Little Cornish Wedding Company provide Wedding Day Coordination in Cornwall and the Isles of Scilly. When planning your Wedding you will spend countless hours preparing all those important details, and considering every decision. After investing so much effort and money creating the perfect Wedding the question is posed “who will make sure everything runs perfectly to plan on the day”? Unlike a full-service Wedding Planner, a Wedding Day Coordinator is for couples who have organised the whole of their Wedding themselves, but want a professional to oversee the smooth running of their Day rather than leave the responsibility with a family member or friend. Our wealth of knowledge, attention to detail and expert organisation allows us to ensure that on the day of your Wedding all your plans are carried out perfectly. Little Cornish Wedding Company are a small team of experts in organising seamless coordination on the day of your Wedding. 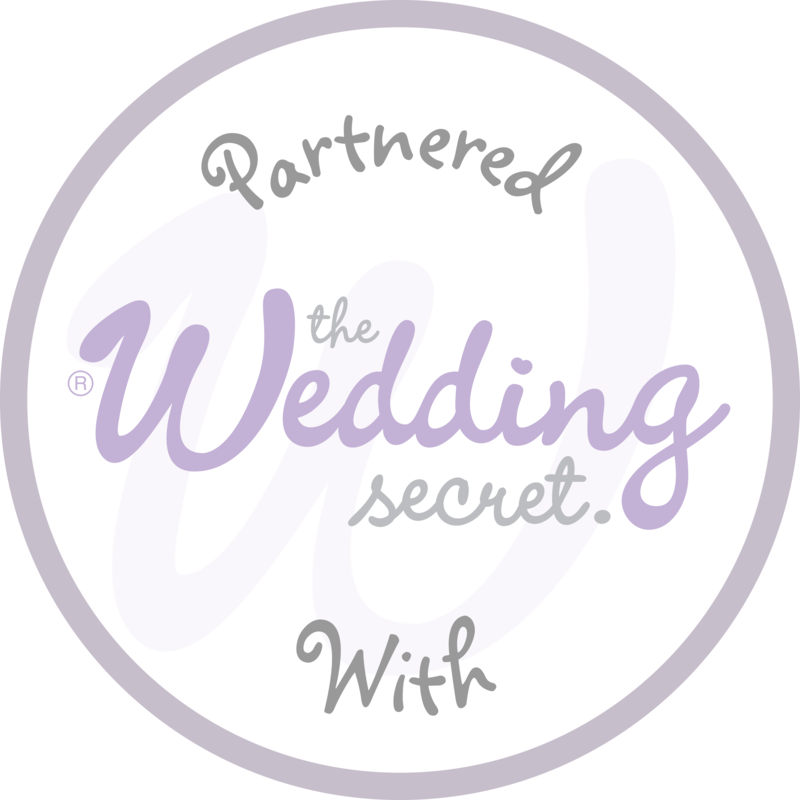 Our role is to be your personal Wedding Aide; liaising with your caterers, florist, band or DJ, suppliers and key members of your wedding party on the day, to discreetly oversee all ‘behind the scenes’ organisation and resolve any problems, and ensure all those little personal touches are in place, so you and your partner can completely relax and enjoy every moment of your Wedding. We ensure each and every Wedding we coordinate has our full undivided attention from intial enquiry onwards. For that reason we limit the amount of Weddings we take on each year, so that we may really get to know you, your partner and your all important plans inside and out. You will be allocated your own personal Little Wedding Company ‘Wedding Aide’ from the outset, who will both understand the importance of getting every little detail perfect, will be contactactable throughout your planning process, and will meet you in person on the lead up to your Wedding Day. We never need an excuse to be able to sit down with you over a warm cup of cocoa and talk Weddings! On the day of your Wedding, your Wedding Aide will be present throughout the day to ensure that all those the crucial timings and plans you have been planning for months run smoothly and glitch free. After all that planning, we are always delighted to be a part of everything coming together perfectly on the day!